To order using a Credit card, Debit card or pay-pal use the shopping basket buttons (to the right of each item). Please note that the postage charged is for UK destinations only. Overseas buyers please Ask before ordering. 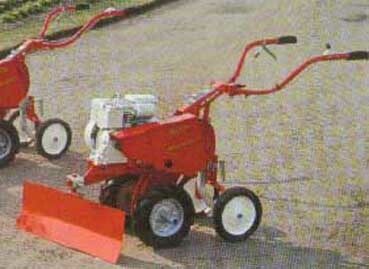 There is some confusion about the need for and use of toolbars with accessories for Merry Tillers. First a little history, long before Merry Tillers were made in the UK, a firm called Jalo wheeled hoes made, well, a wheeled hoe. 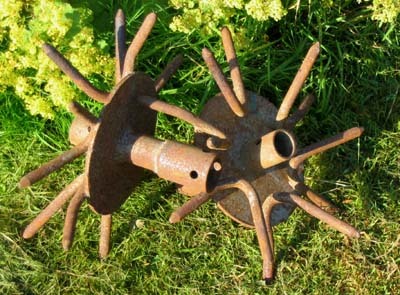 The idea was the wheel rolled along the surface and controlled the depth that the hoe worked at. 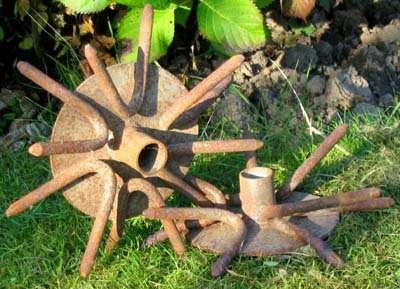 Various tools were available which bolted to the hoe frame. Wolseley had the idea of using these tools on the back of a Merry Tiller, and produced a "standard toolbar" to allow the Jalo tools to be used. They also sold tools and a toolbar from the US made Merry Tillers, but by about 1961 they had dropped the US tools, and started to sell tools and a toolbar made from 5/8" square bar, probably made by another UK accessories maker, this was called the "heavy duty toolbar." Both tools made by Jalo and those for the heavy duty toolbar were marketed through Wolseley/Atco dealers right up to the end of production, but the tools for one are incompatible with the other's toolbar. Furrowers were made for both toolbars and, though the blade is identical, the ones for the standard toolbar have either a 7/8" round mounting post or a 3/4" square section post but the furrowers for heavy duty toolbars have a 5/8" mounting post to match the rest of the frame. 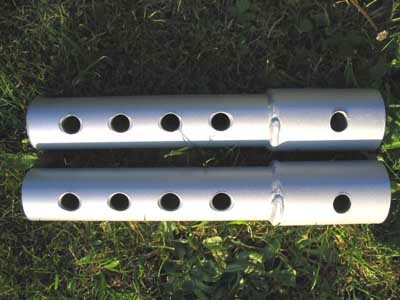 Both toolbars require crossbars and clamps to fit the accessories. Again, those made for one won't fit the other. 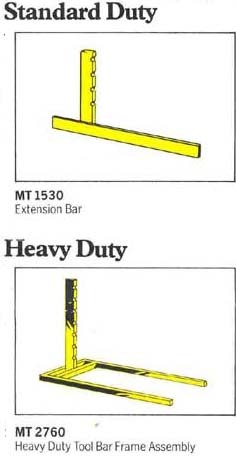 Some accessories with the 3/4" or round mounting post can be used directly in the hitch casting, and a shortened version of the standard toolbar was made for the front of the Merry Tiller to mount the bulldozer blade and yard scraper attachments. 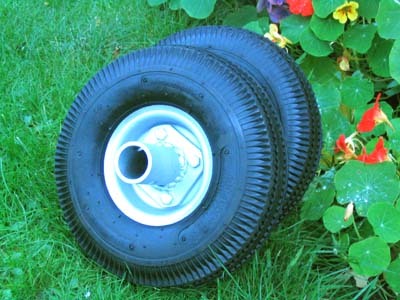 Plastic belt guard Titans have a bracket at the front as standard, so the hitch casting can be moved from the rear to the front of the chassis. 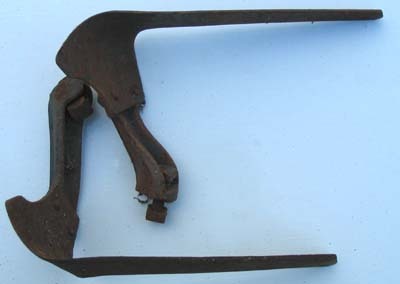 Part number MT.2466, this could be fitted in the toolpost or, by using a special bracket and clamp,(no longer available), it could be fitted to the front. � Plus �90 postage as it is heavy. 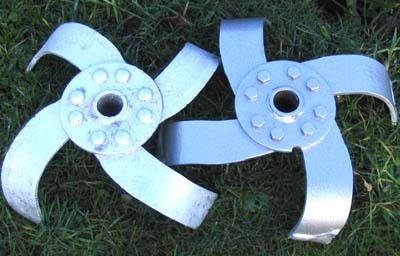 Narrow slasher rotors Part number MT.2549 these narrow slasher rotors are for tilling between rows of existing crops. I have two pairs, they are used, with surface rust. � the pair plus � postage as they are heavy. Finger rotors Part number MT.110/1 these finger rotors are for making a fine tilth. I have one pair of inners. Used on 1.25" rotor shaft models Major, Professional, Titan, Spartan and Centaur Please note, the pictures are not of the ones for sale now. � a pair plus 6.50 postage as they are heavy. � the pair plus �50 postage as they are heavy. New extension tubes. Part number MT.2142 these are reproduction extension tubes for use with the 10",12" and 14" traction wheels used on 1.25" rotor shaft models Major, Professional, Spartan and Centaur. 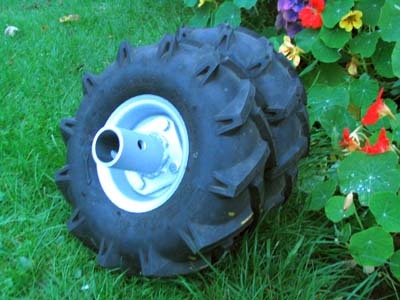 Not suitable for Titan 16" Wheels. I can make Titan tubes to special order. Contact me for details. Side hoes, left and right. I have side hoes for the heavy duty toolbar, and have centre sweep hoes for both standard and heavy duty toolbars. � the pair plus �postage (as they are heavy) for the side hoes and � each + postage for the sweeps. email me if you want anything.